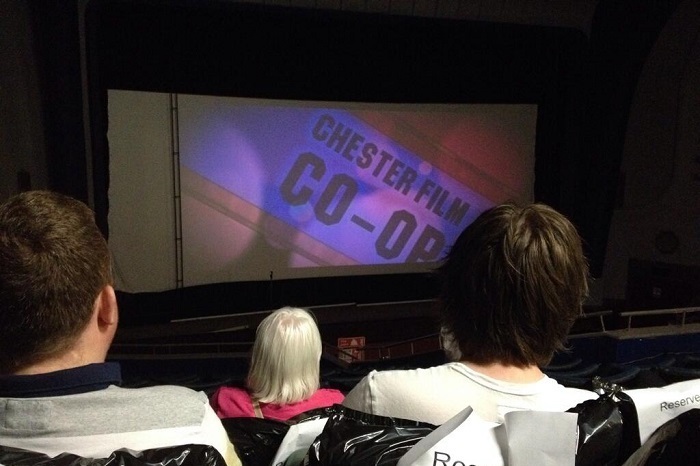 Made by Film Chester with members of The Chester Film Co-op in partnership with Re:New developments to present the history of films that would have been shown at the old Odeon building, Nathan Head played a variety of hollywood characters from Marty McFly and Spock to Han Solo and Indiana Jones. 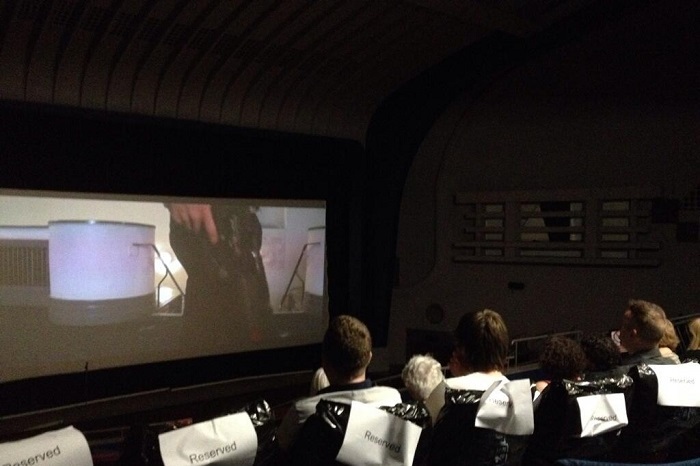 "Ghosts of the Odeon" was the final film to be projected on the old Odeon screen before development work started on the Grade II listed building to rennovate it into what we now know as Storyhouse. 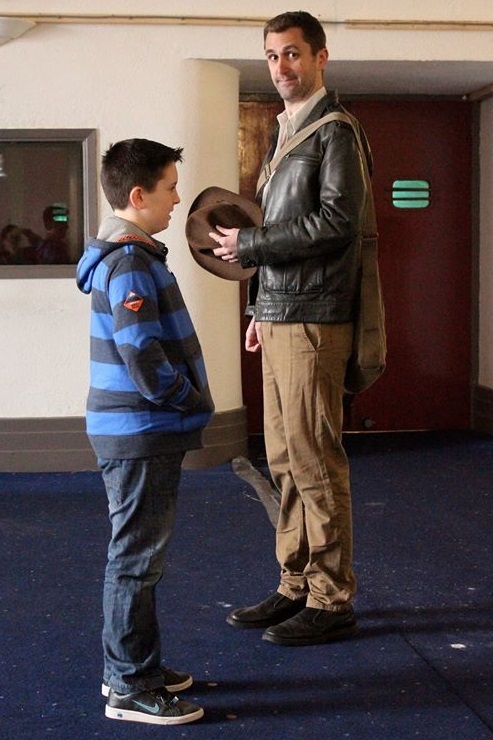 Actor Nathan Head as Indiana Jones's body-double for the short film "Ghosts of the Odeon". 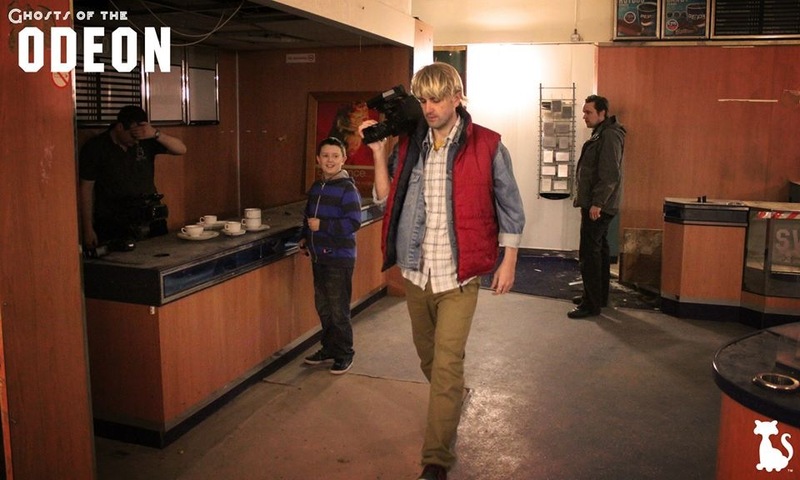 Actor Nathan Head as Marty McFly's body-double for the short film "Ghosts of the Odeon". 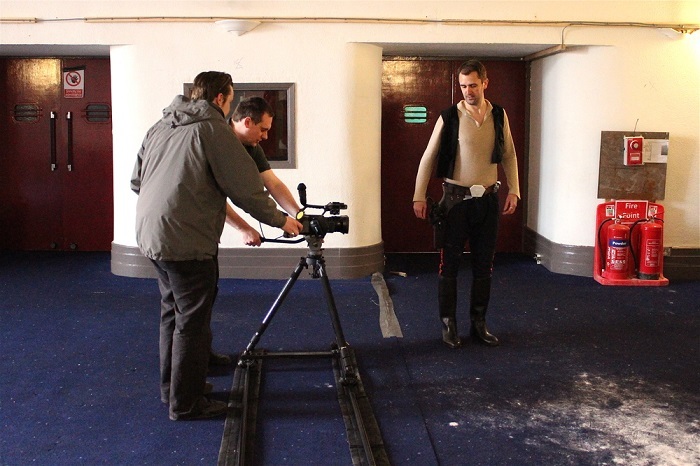 Actor Nathan Head as Han Solo's body-double for the short film "Ghosts of the Odeon". 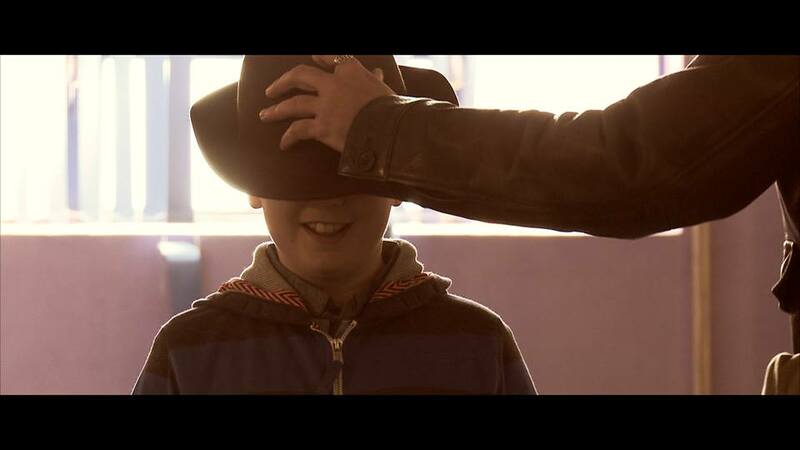 Actor Nathan Head as Indiana Jones's body-double for the short film "Ghosts of the Odeon". 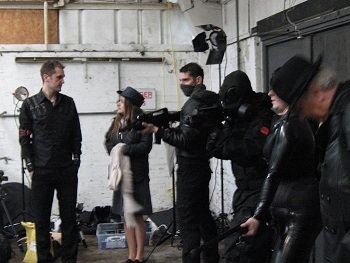 Actor Nathan Head as Han Solo's body-double for the short film "Ghosts of the Odeon". 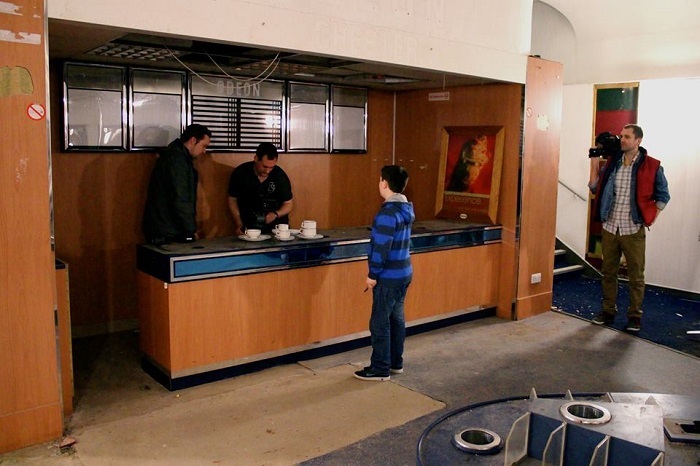 "Ghosts of the Odeon" was the last film to be screened in the old Chester Odeon building before it was renovated into Storyhouse. Actor Nathan Head as Marty McFly's body-double for the short film "Ghosts of the Odeon". 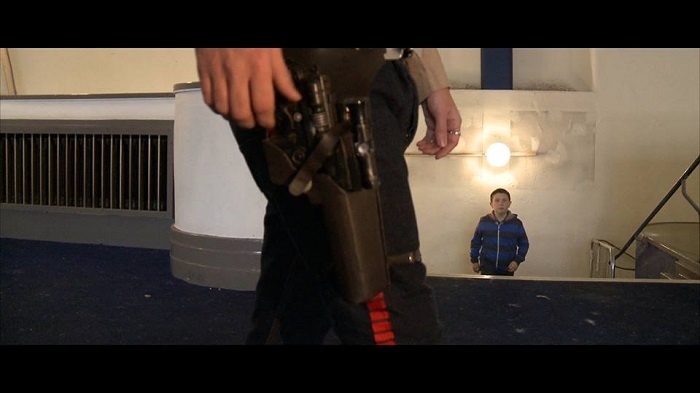 Actor Nathan Head on screen at the old Chester Odeon Cinema as Han Solo's body-double in the short film "Ghosts of the Odeon". 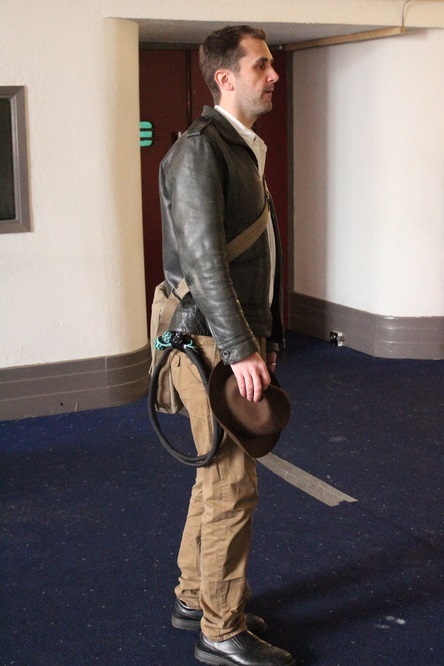 Actor Nathan Head as Indiana Jones's body-double for the short film "Ghosts of the Odeon". 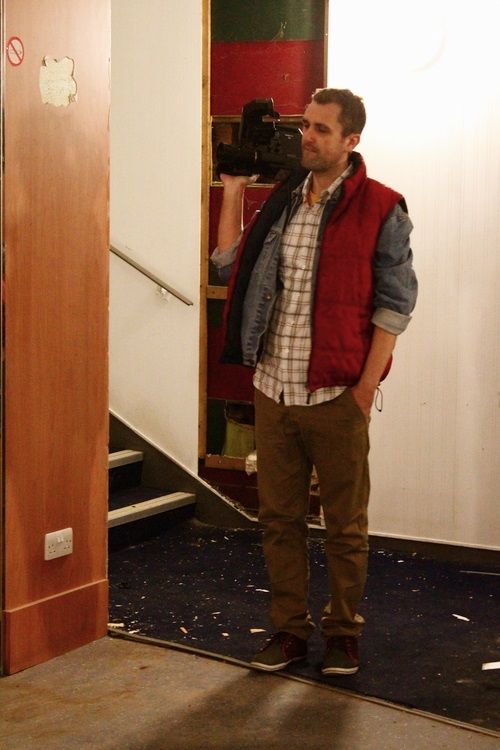 Actor Nathan Head as Marty McFly's body-double for the short film "Ghosts of the Odeon". 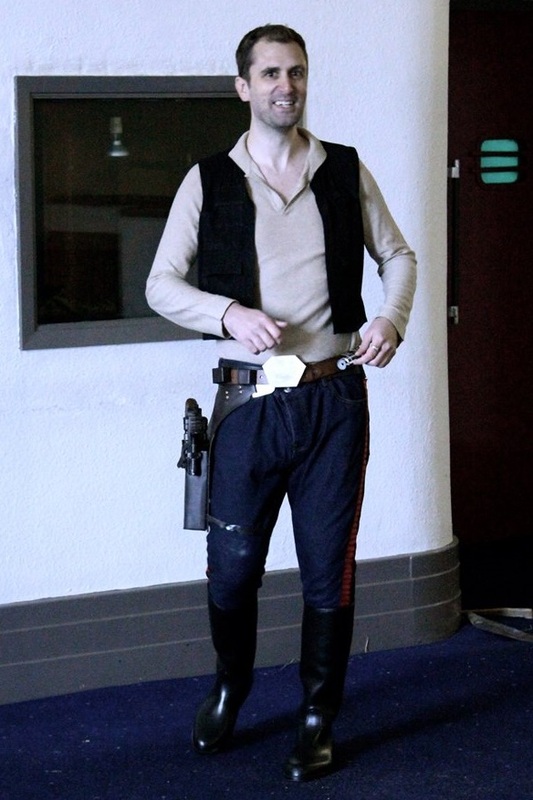 Actor Nathan Head as Han Solo's body-double for the short film "Ghosts of the Odeon". 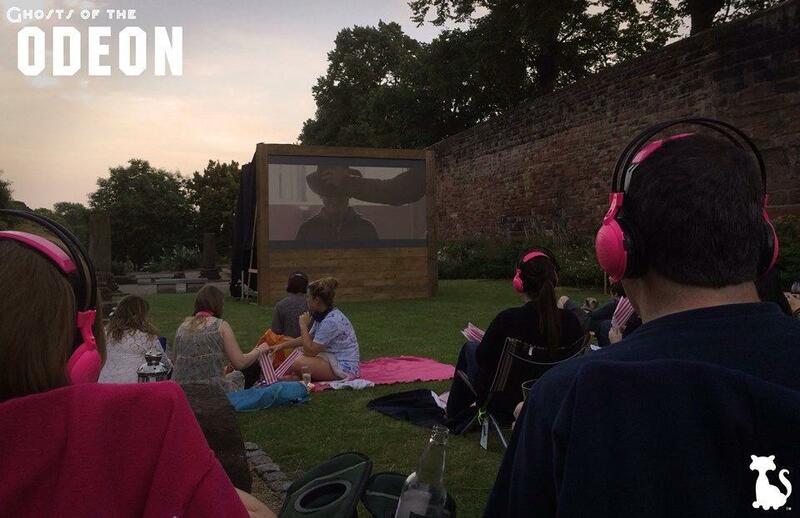 Actor Nathan Head as Indiana Jones in the short film "Ghosts of the Odeon" being screened in Chester's Roman Gardens as part of "Moonlight Flicks". 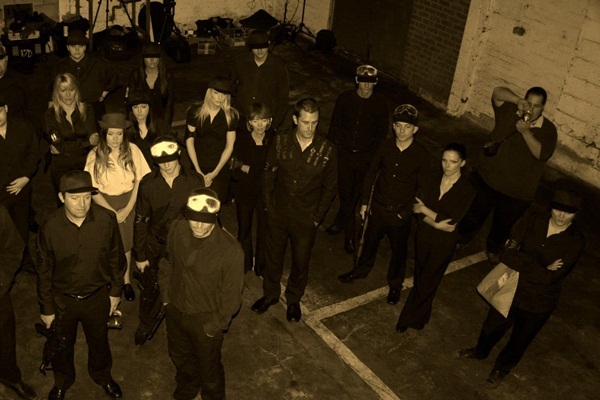 In 2015 Nathan Head made a promotional short film with his colleagues at Film Chester, the film was made for the Re-New project to demonstrate the lack of an arts venue in the City, with various creatives having to utilise the streets and locations around town for their performances. 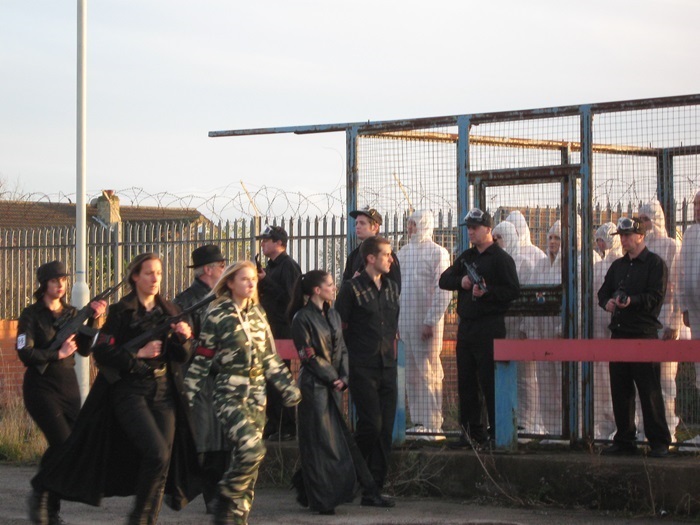 Nathan acted in an old War movie called No Man's Land that was projected in the rows due to there not being any arts cinema in Chester at the time. 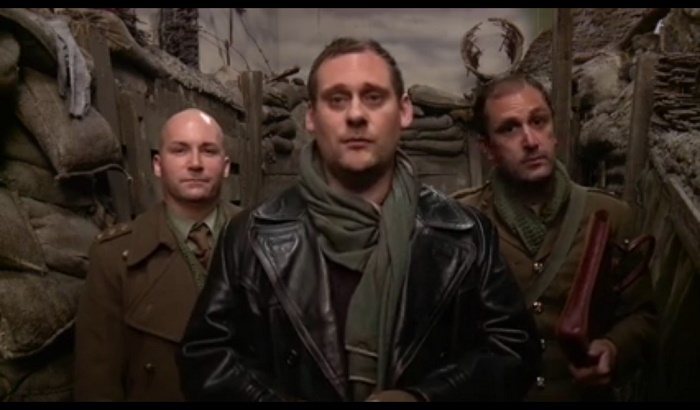 Actors Richard Dodd, Dan Fox and Nathan Head in the trench set for "Chester Dreaming". Nathan Head's scene being projected on Chester Rows for "Chester Dreaming". 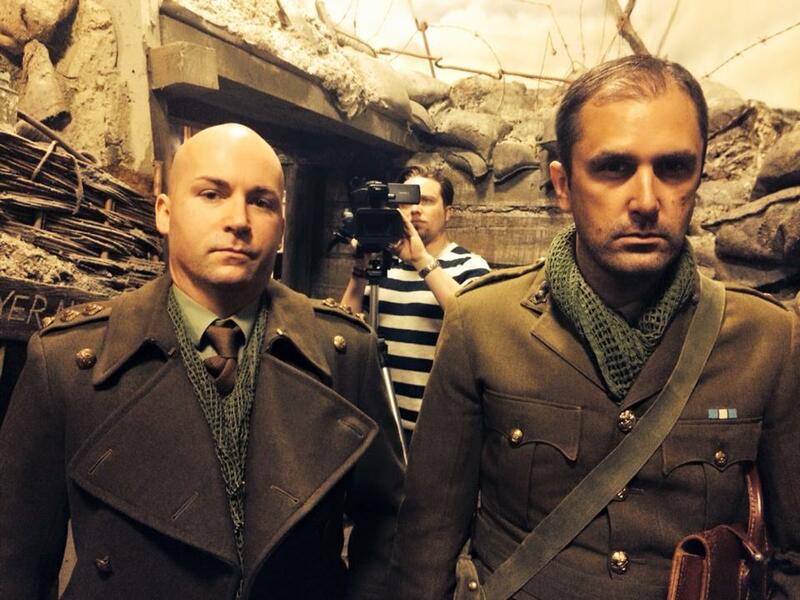 Actors Nathan Head and Richard Dodd acting in a retro war drama for "Chester Dreaming". 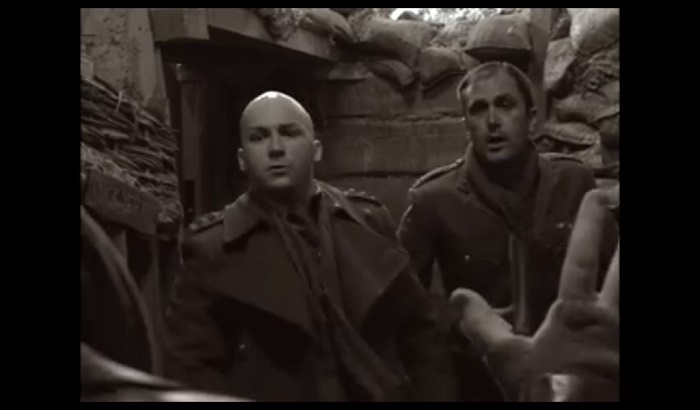 Actors Richard Dodd, Dan Fox and Nathan Head in the trench set for "Chester Dreaming". 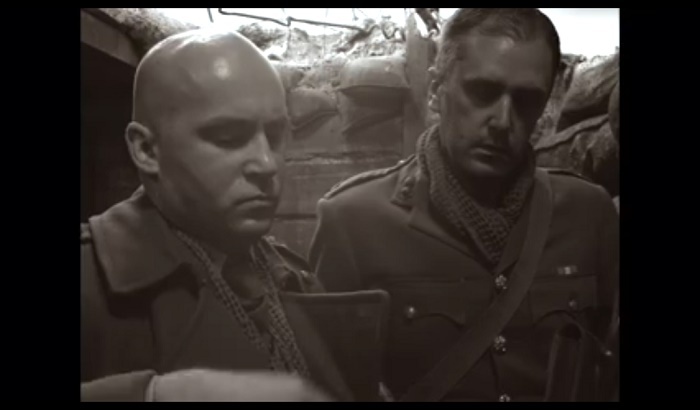 Actors Nathan Head and Richard Dodd acting in a retro war drama for "Chester Dreaming". 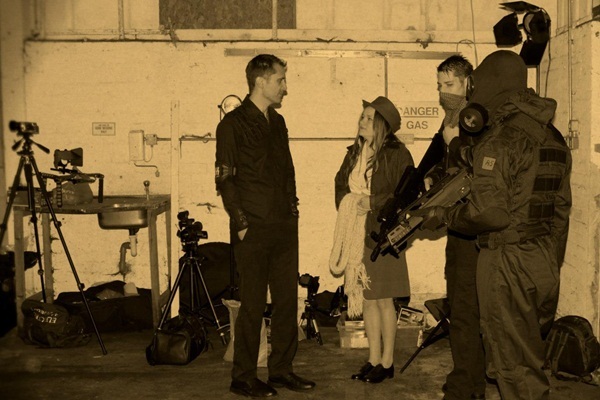 Actors Richard Dodd, Dan Fox and Nathan Head in the trench set for "Chester Dreaming". Nathan Head's scene being projected on Chester Rows for "Chester Dreaming". 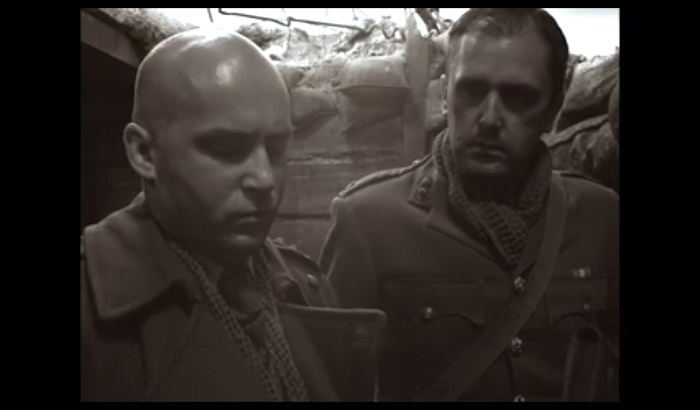 Actors Nathan Head and Richard Dodd acting in a retro war drama for "Chester Dreaming". 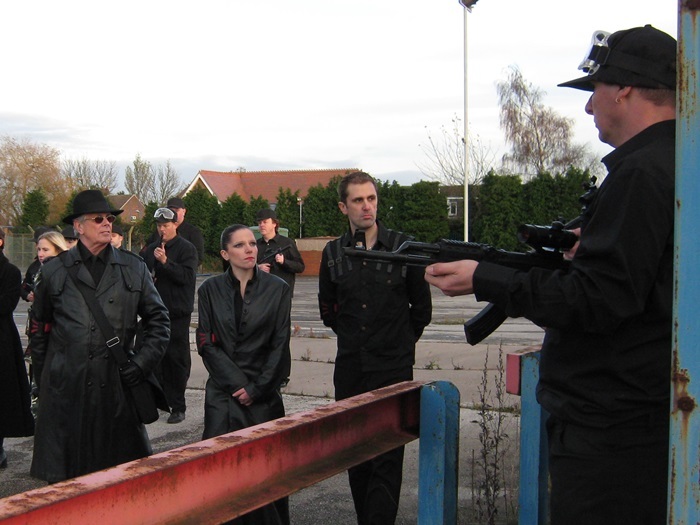 Daniel J Fox giving directions to actors Nathan Head and Richard Dodd on the set of "Chester Dreaming". 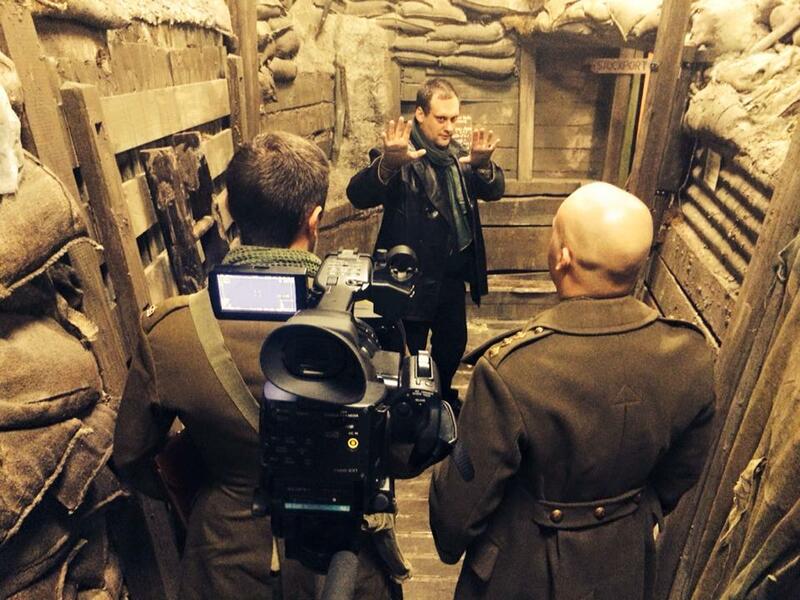 Mark Ellingham setting up the reverse shot with actors Nathan Head and Richard Dodd in "Chester Dreaming". 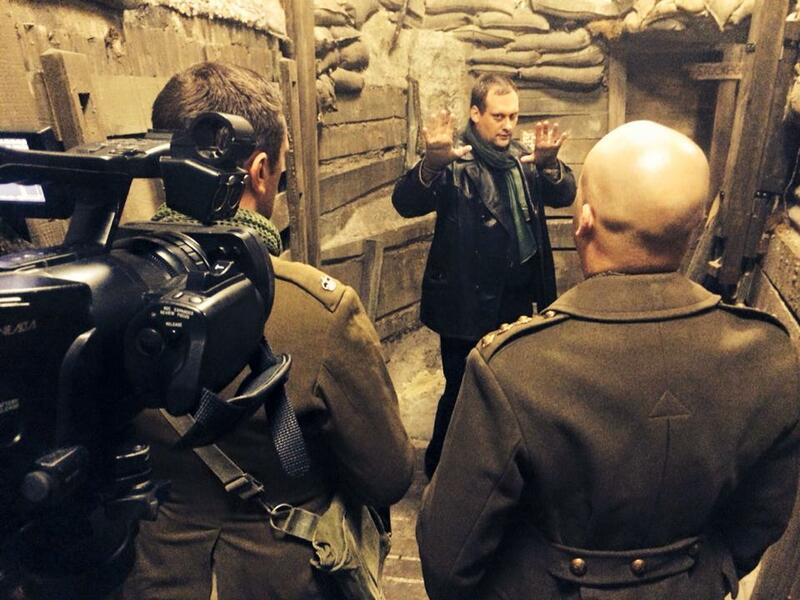 Daniel J Fox giving directions to actors Nathan Head and Richard Dodd on the set of "Chester Dreaming". Nathan Head's scene being projected on Chester Rows for "Chester Dreaming". 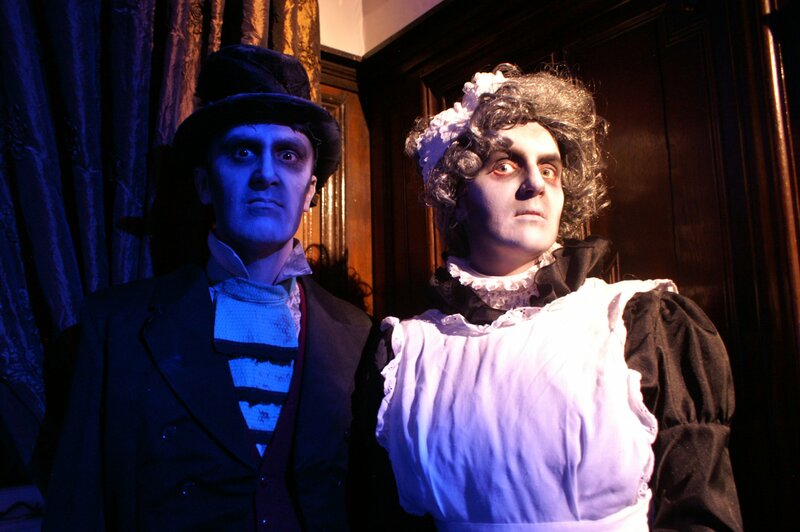 "Nathan Head" hosting the video for AtmosFEAR's "FEARooms"
In 2011 a promotional showcase video was shot as a pitch for a potential scare attarction with AtmosFEAR, Nathan Head played the Butler who introduces the scenario to the victims before checking into the haunted Hotel. 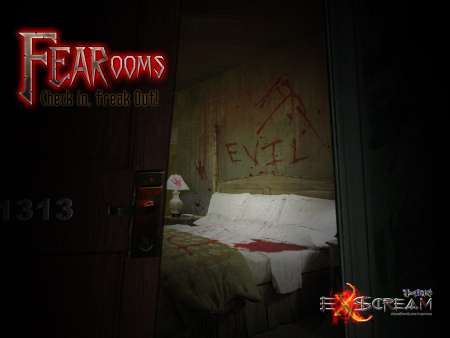 Promotional card for "FEARooms" starring actor Nathan Head. 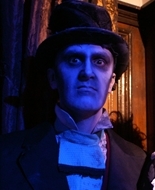 Actor Nathan Head plays Gauntly the Butler in the promotional video for "FEARooms". Actor Nathan Head plays Gauntly the Butler in the promotional video for "FEARooms". 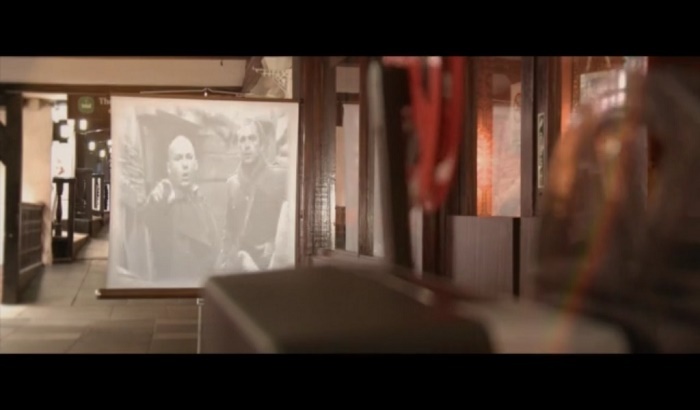 Actor Nathan Head plays Gauntly the Butler in the promotional video for "FEARooms". 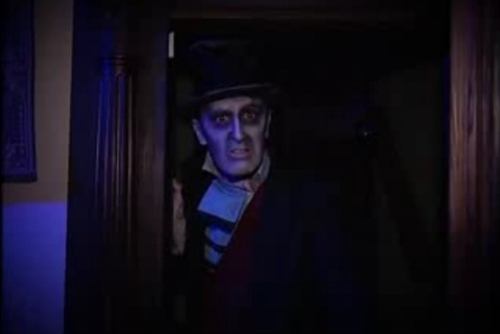 Actor Nathan Head plays Gauntly the Butler in the promotional video for "FEARooms". 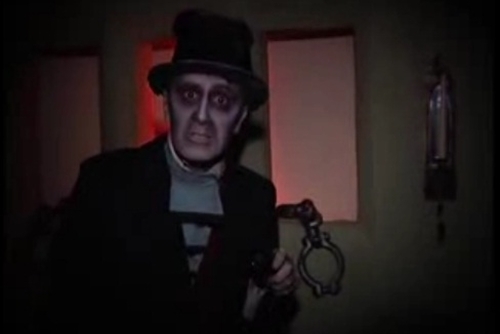 Actor Nathan Head plays Gauntly the Butler in the promotional video for "FEARooms". 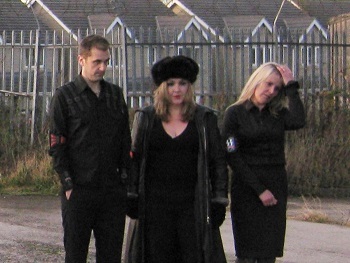 "FEARooms" was featured in Haunted Magazine issue 8. 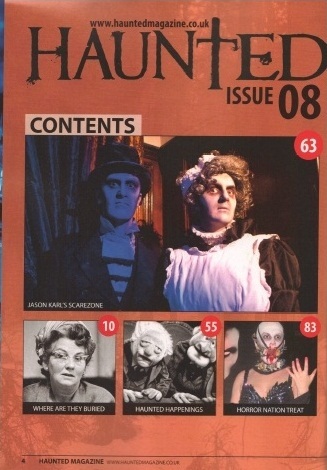 "FEARooms" was featured in Haunted Magazine issue 8. 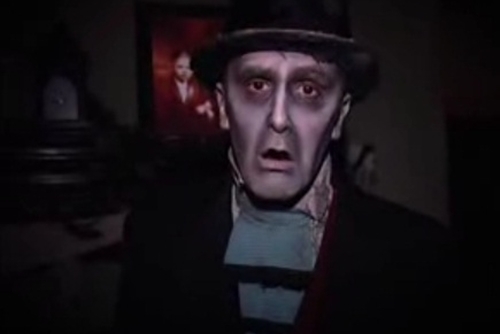 Actor Nathan Head plays Gauntly the Butler in the promotional video for "FEARooms". 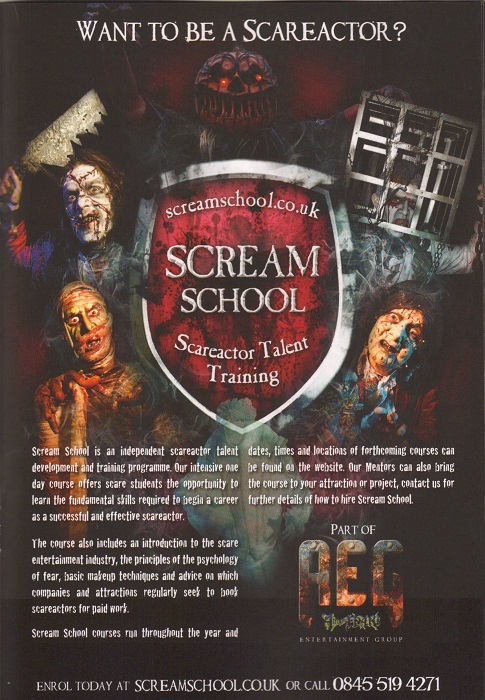 In 2011 Nathan Head took part in a promotional shoot for the new Scare Kingdom attraction called Terror Tomb: Curse Of Khamundi, some images from this photoshoot were later used to advertise AtmosFEAR's Scream School, a training facility for scare actors to home their skills. 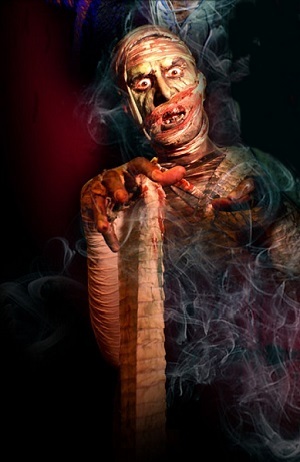 Actor Nathan Head in full prosthetic makeup as the Mummy King Khamundi for a scare attraction at Scare Kingdom theme park. 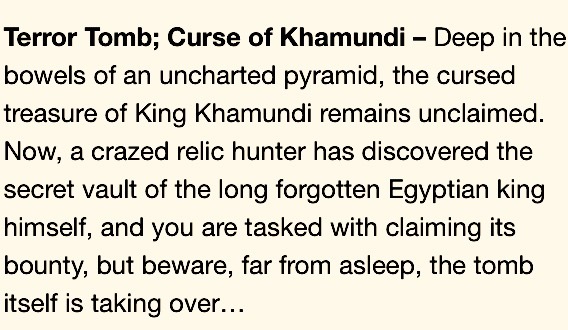 Some background information on the scare attraction at Scare Kingdom theme park. 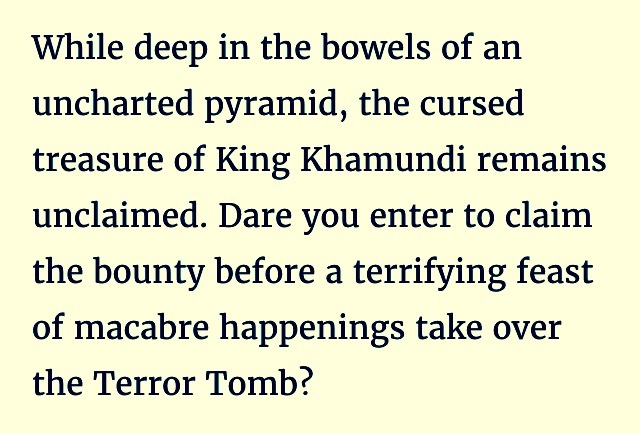 Photo of actor Nathan Head in full prosthetic makeup as the Mummy King Khamundi used to promote AtmosFEAR's Scream School training programme. 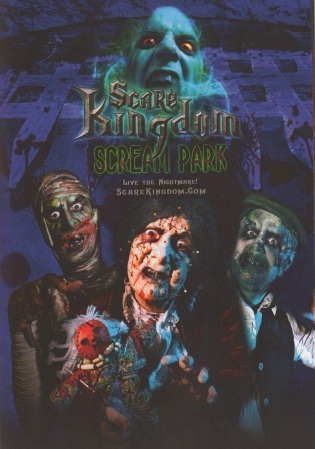 Some background information on the scare attraction at Scare Kingdom theme park. Photo of actor Nathan Head in full prosthetic makeup as the Mummy King Khamundi used to promote AtmosFEAR's Scream School training programme. Photo of actor Nathan Head in full prosthetic makeup as the Mummy King Khamundi used to promote AtmosFEAR's Scream School training programme. 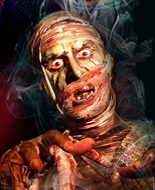 Photo of actor Nathan Head in full prosthetic makeup as the Mummy King Khamundi used to promote AtmosFEAR's Scream School training programme. "Nathan Head" in a corporate video for "UK Trade Investment"
In 2007 Nathan Head worked on a corporate video with Studio 163 for the UK Trade Investment scheme with the British Chamber of Commerce, due to extensive reshoots there were about three versions of the video shot, but only the third edit was released. Actor Nathan Head in the reshot version of the video advertising the UK Trade Investment Scheme, this version had Nathan getting advice from a Government representative about the possibility of expanding his sales internationally. 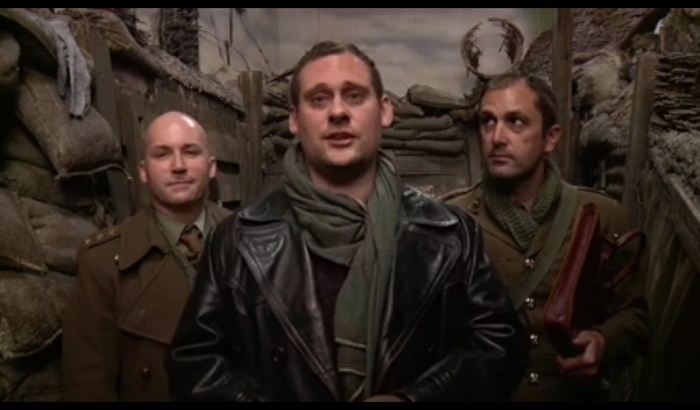 Actor Nathan Head in the reshot version of the video advertising the UK Trade Investment Scheme, this version had Nathan getting advice from a Government representative about the possibility of expanding his sales internationally. Actor Nathan Head in the reshot version of the video advertising the UK Trade Investment Scheme, this version had Nathan getting advice from a Government representative about the possibility of expanding his sales internationally. Actor Nathan Head in the reshot version of the video advertising the UK Trade Investment Scheme, this version had Nathan getting advice from a Government representative about the possibility of expanding his sales internationally. 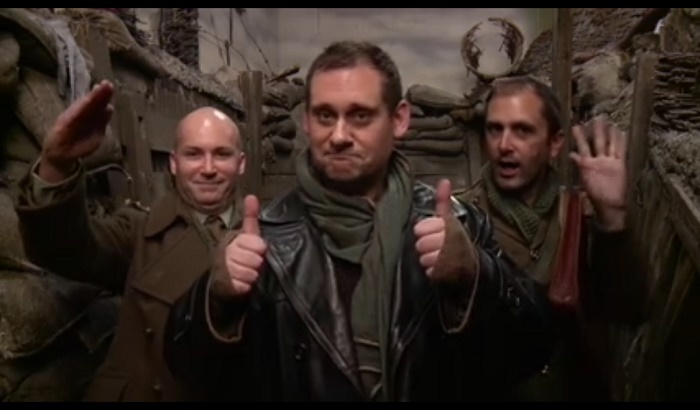 Actor Nathan Head in the initial schoots for the video advertising the UK Trade Investment Scheme, this version of the video had Nathan and a female colleague meeting for a drink after attending a trade seminar in a Hotel lounge. Actor Nathan Head in the first reshoots for the video advertising the UK Trade Investment Scheme, this version of the video had Nathan talking to a male client about promoting a wellbeing product overseas. 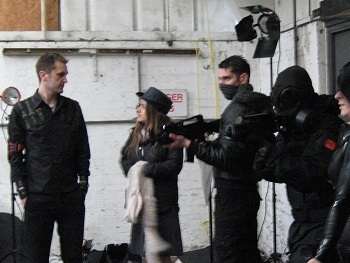 Actor Nathan Head in the first reshoots for the video advertising the UK Trade Investment Scheme, this version of the video had Nathan talking to a male client about promoting a wellbeing product overseas. 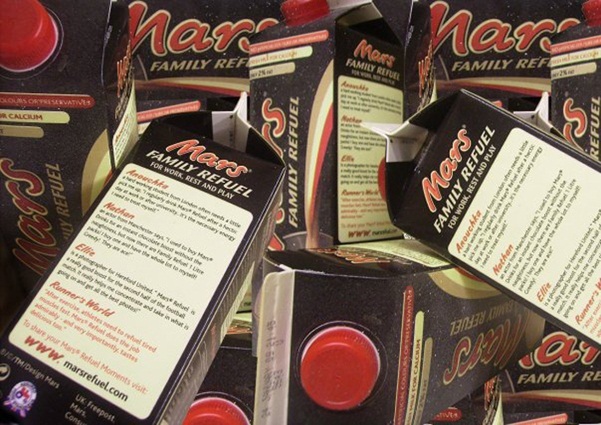 Many years ago, a quote of endorsement from Nathan Head was used on "Family Refuel" size cartons of Mars Drink. Actor Nathan Head was quoted on the packaging for the "Family Refuel" sized cartons of the Mars Milkshake drinks. 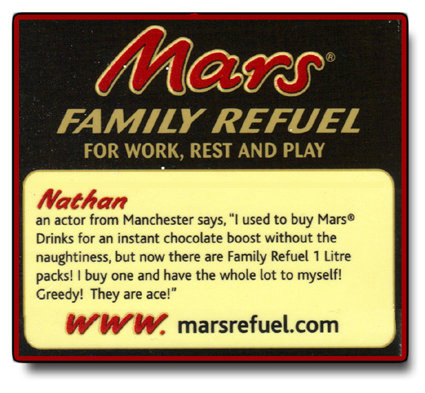 Actor Nathan Head was quoted on the packaging for the "Family Refuel" sized cartons of the Mars Milkshake drinks. 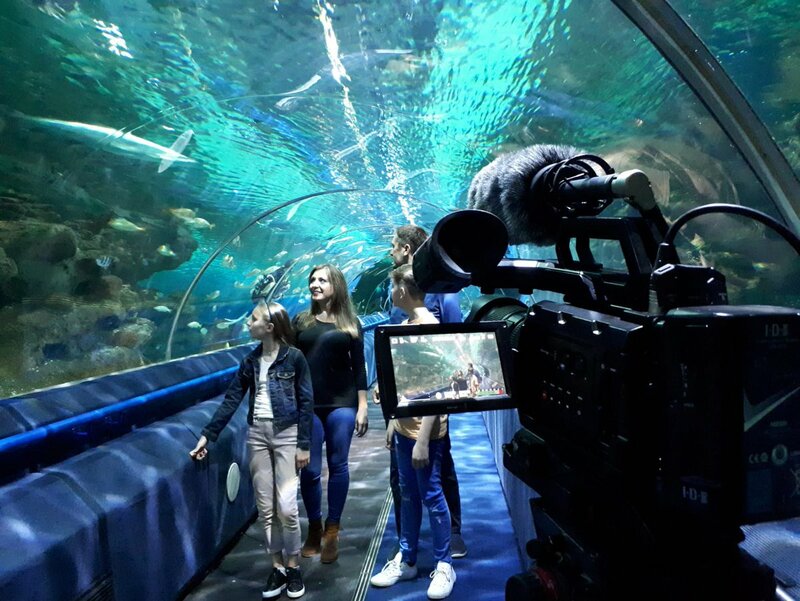 2018 TV commercial advertising housing in the Ellesmere Port region, Nathan Head starred as the father of a family of four who are visiting the Blue Planet shark tunnel and the Waterways Museum. 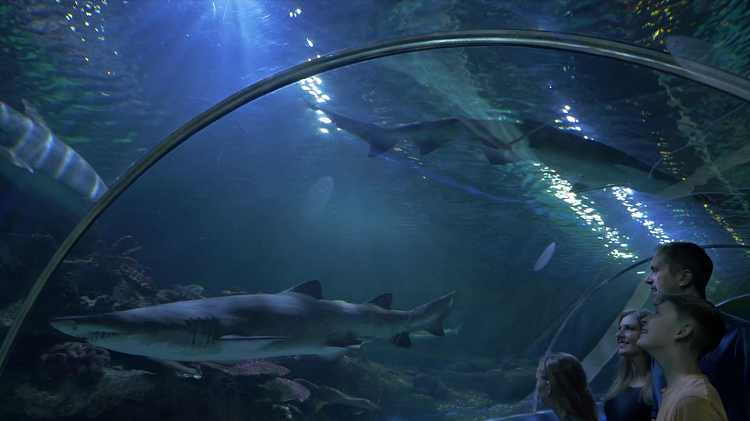 The TV advert was aired on Sky Television from the 17th of September 2018. 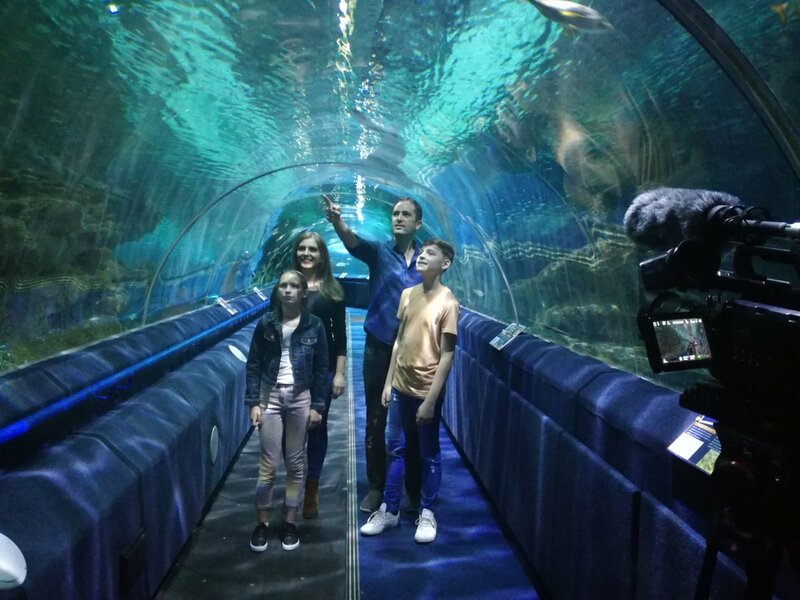 Actor Nathan Head in the shark tunnel at the Blue Planet Aquarium for "The Port's The Place" TV commercial which was aired in 2018 on Sky Television. 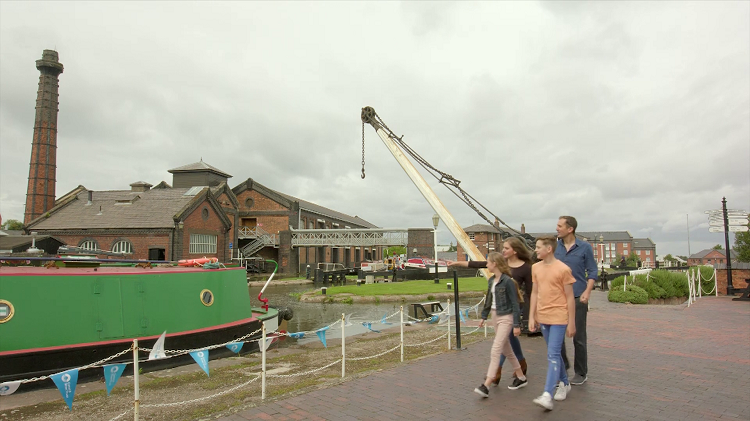 Actor Nathan Head strolling through Ellesmere Port canal museum for "The Port's The Place" TV commercial which was aired in 2018 on Sky Television. Actor Nathan Head in the shark tunnel at the Blue Planet Aquarium for "The Port's The Place" TV commercial which was aired in 2018 on Sky Television. 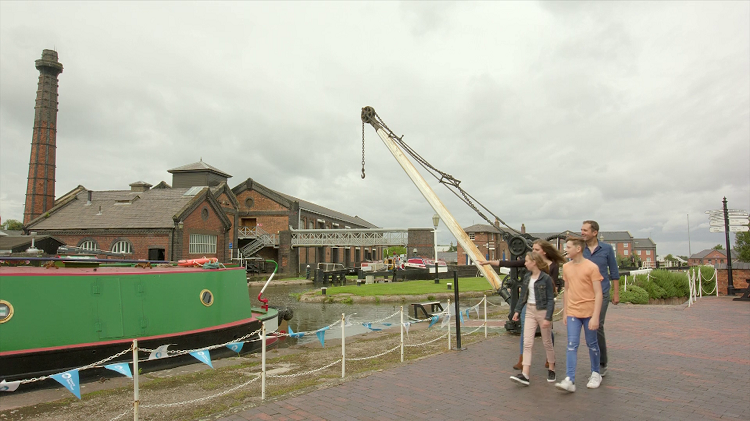 Actor Nathan Head strolling through Ellesmere Port canal museum for "The Port's The Place" TV commercial which was aired in 2018 on Sky Television. 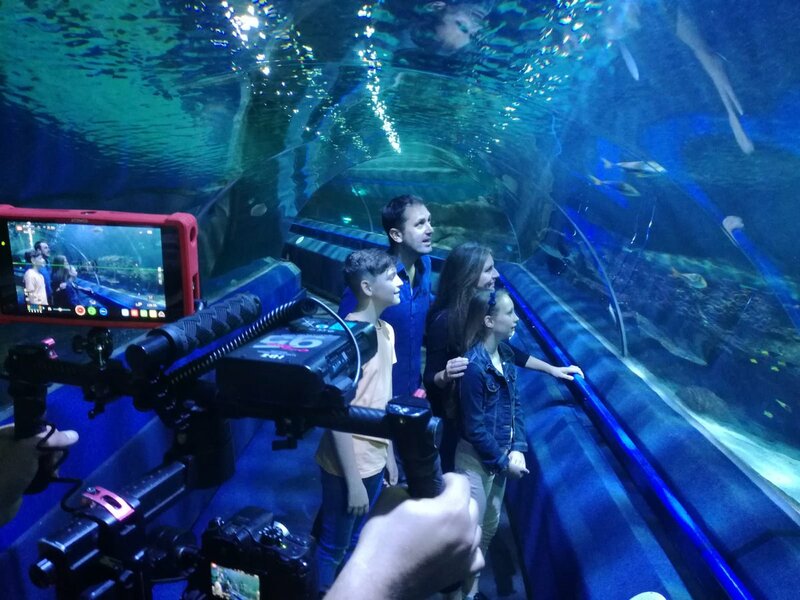 Behind the scenes with actor Nathan Head filming the television commercial for "The Port's The Place" in 2018. Behind the scenes with actor Nathan Head filming the television commercial for "The Port's The Place" in 2018. Behind the scenes with actor Nathan Head filming the television commercial for "The Port's The Place" in 2018. 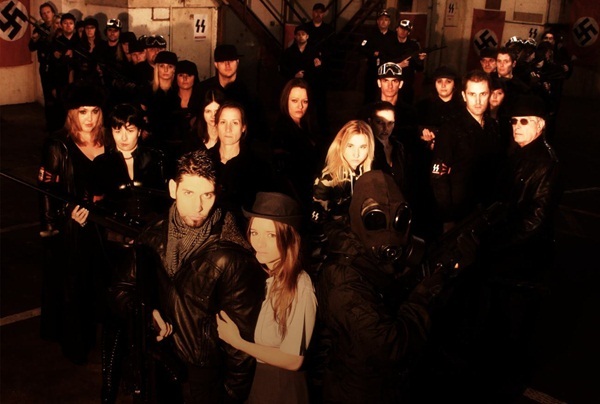 "Nathan Head" in music video for "Cutz & Collides"
Before filming the zombie Nazisploitation movie Dead Walkers: Rise Of The 4th Reich, most of the cast appeared as their characters in the music video from Great Northern Hotel. 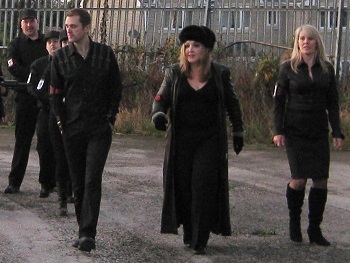 Actor Nathan Head and the rest of the cast on the set of the music video "Cutz and Collides" for Great Northern Hotel. 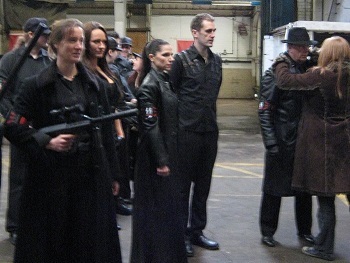 Actor Nathan Head and the rest of the cast on the set of the music video "Cutz and Collides" for Great Northern Hotel. 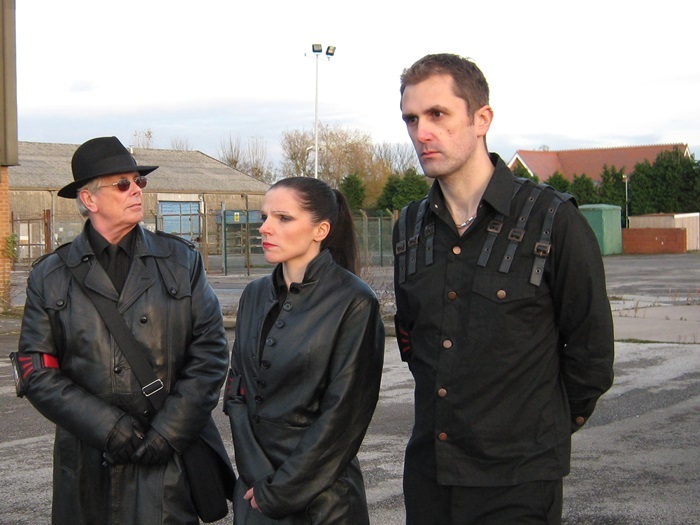 Actor Nathan Head and the rest of the cast on the set of the music video "Cutz and Collides" for Great Northern Hotel. 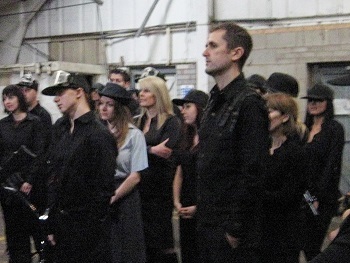 Actor Nathan Head and the rest of the cast on the set of the music video "Cutz and Collides" for Great Northern Hotel. Screenshot of actor Nathan Head appearing in the "Cutz and Collides" music video for the band Great Northern Hotel.